I have been eying both these books for a while now. 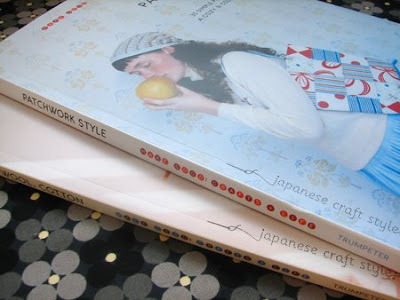 These and other Japanese craft books. When these two titles were published in English I knew it was time to purchase both Patchwork style and Linen, Wool, Cotton. I wasn't disappointed when I sat down to take them both in. 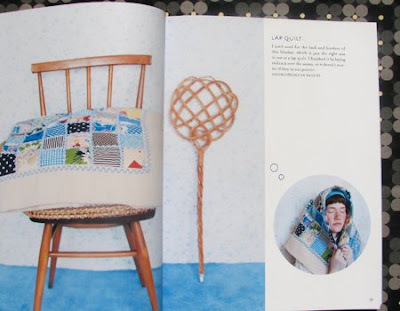 The photography, styling, and projects combine to make you want to race to your fabric stash and start a project, any project. 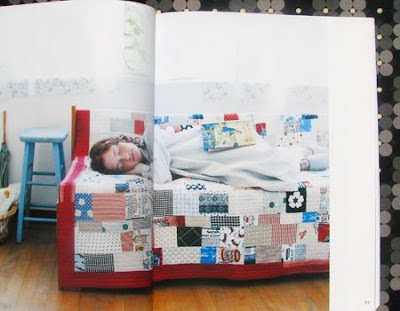 My favorite quilts from Patchwork Style above and below. 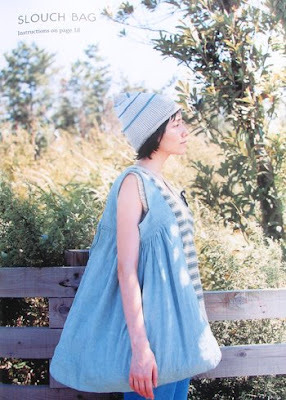 I love how they are imperfect and incorporate a collage of different sized fabric scraps. 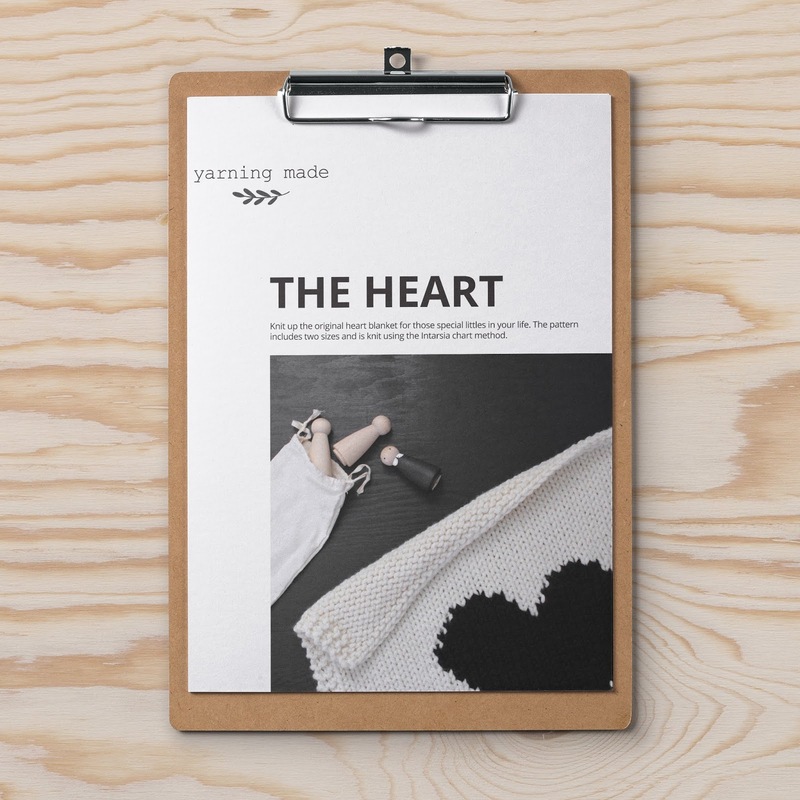 Even the smallest bits of fabric can be used to create a truly individual project. 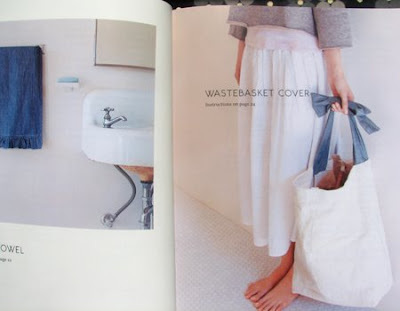 Of course I love the Slouch bag from Linen, Wool, Cotton, you know me and my (crazy) weakness for bags. 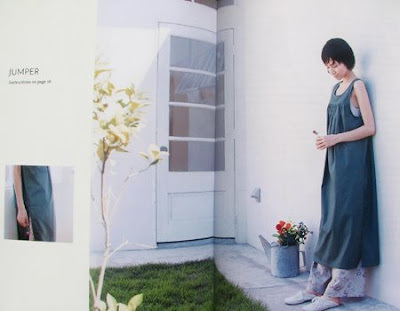 Pretty sure I will sew up a jumper (below) as well.